All of these terms refer to the same document. It is a requirement that every home be inspected to determine if it meets the minimum federal requirements. These government inspection reports, sometimes called government surveys, or nursing home inspection reports determine the deficiencies of each nursing home. The inspections are done by each state’s department of health or other agency overseeing nursing homes. The inspector produces a government inspection report, or statement of deficiencies summarizing the violations that were discovered. Here is an example of a Government Inspection Report for Nursing Homes. 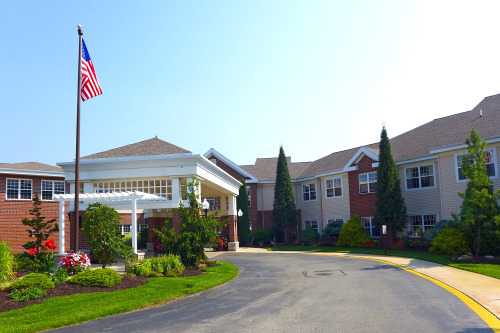 Once you contact us, we will send you the actual government inspection report for the nursing home where your parent is living. This official government inspection report along with our instructional guide are provided to you free of charge. These can help you decide if monitoring may be a necessary service. Each of our clients has unique needs. We have a range of services to meet those needs. Typically, our Registered Nurse visits your parent on a regular basis at their nursing home. We also collect and analyze specific records and produce an easy to understand summary of the actual care your loved one is receiving. The frequency of this service and the depth of the analysis depend on each case. Our service works because homes provide better care when they know they are being monitored. Additionally, our review helps insure that when problems arise, they are identified, diagnosed, and treated early.